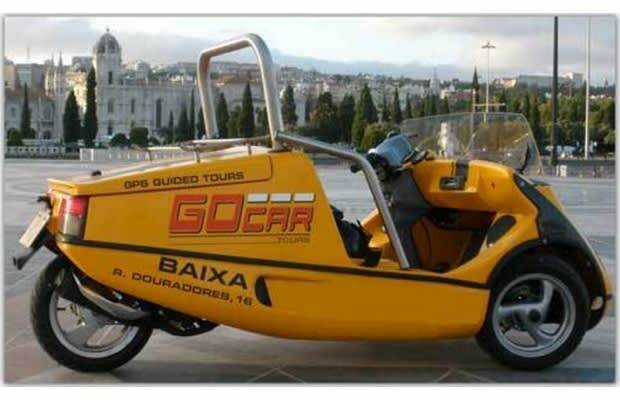 Complex Says: It&apos;s a street-legal go-kart. Sure, it goes only 35 mph. But if you&apos;ve ever gone karting, you know that 35 feels pretty fast when you&apos;re that close to the ground. A head-turner, for sure.